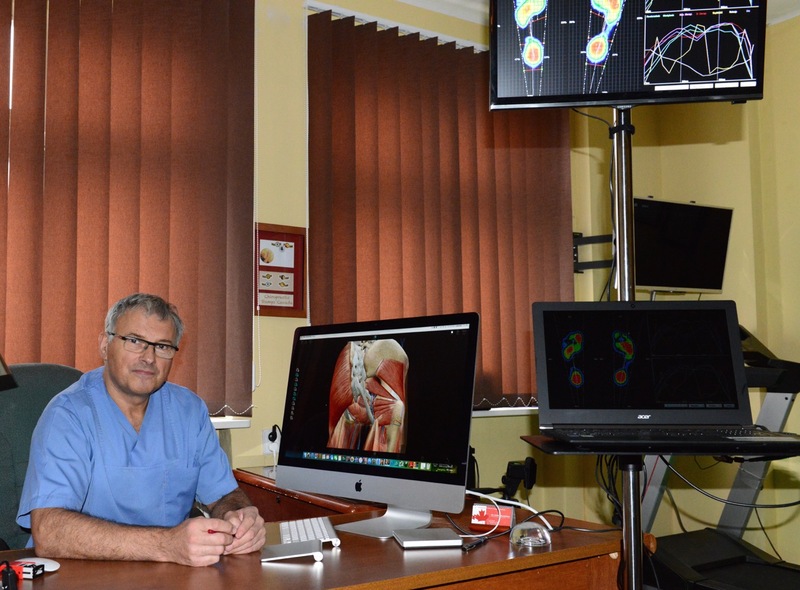 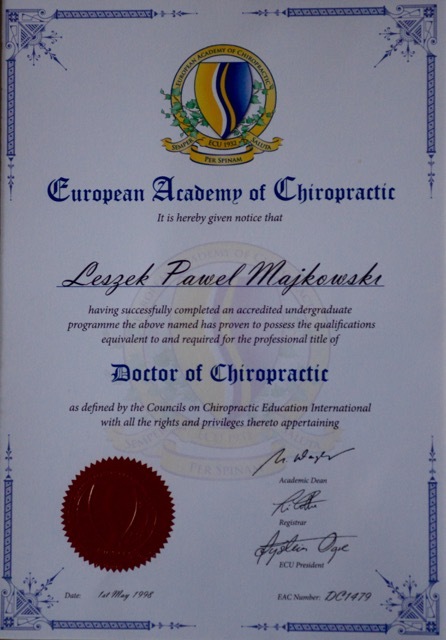 Dr Leszek Majkowski D.C. graduated biological studies at the University of Manitoba, and later on of the sixteen schools in the world accredited by World Federation of Chiropractic w Toronto. 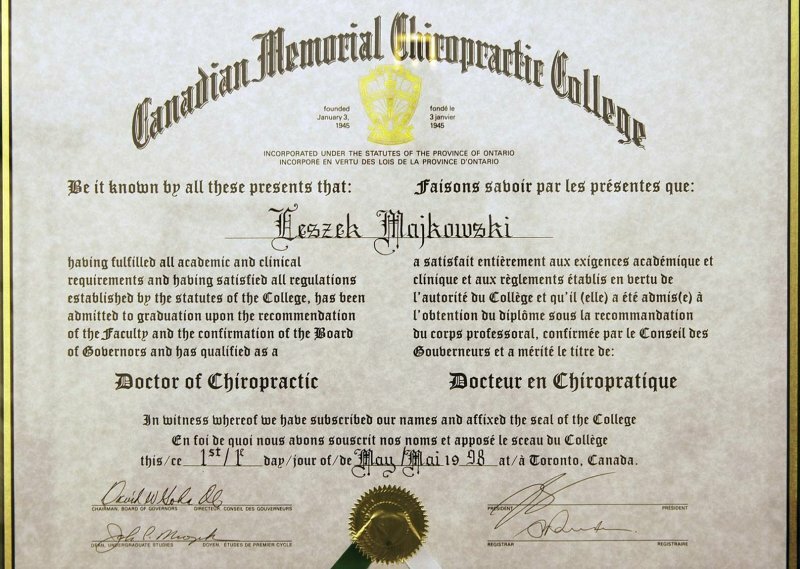 Canadian Memorial Chiropractic College (CMCC). 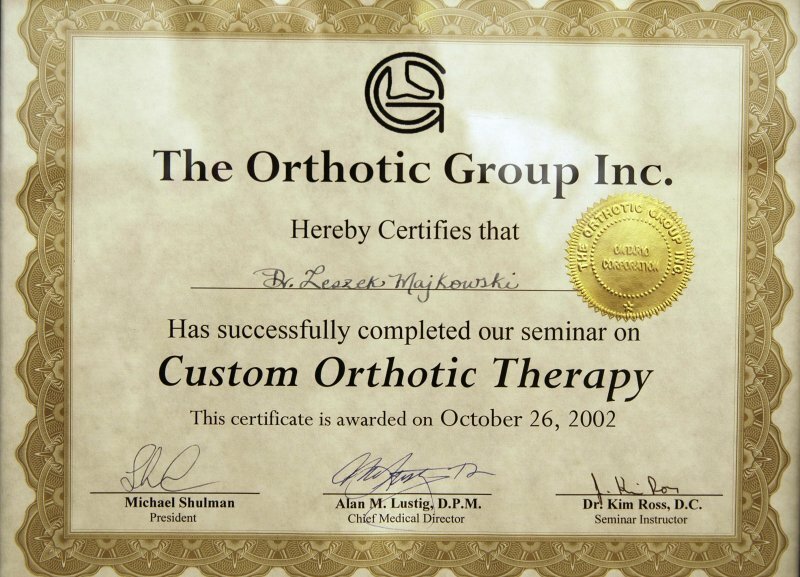 CMCC is a post-university program specializing in neuro-musculo-skeletal system. 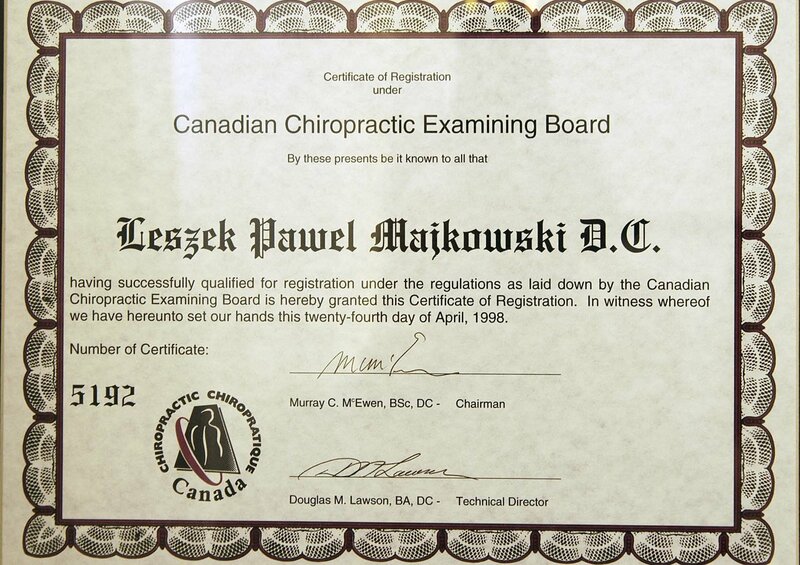 In the beginning of April of 1998, Leszek Majkowski graduated CMCC and obtained title of doctor of chiropractic.